News Vineet’s first author paper is accepted in Thorax! Congratulations to Vineet for the acceptance of his manuscript by the medical journal Thorax! 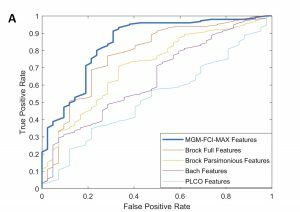 The paper is entitled “Feasibility of lung cancer prediction from low-dose CT scan and smoking factors using causal models” and it presents LCCM (Lung Cancer Causal Model), a new predictor of cancer nodules from low-dose CT scan data and clinical variables. 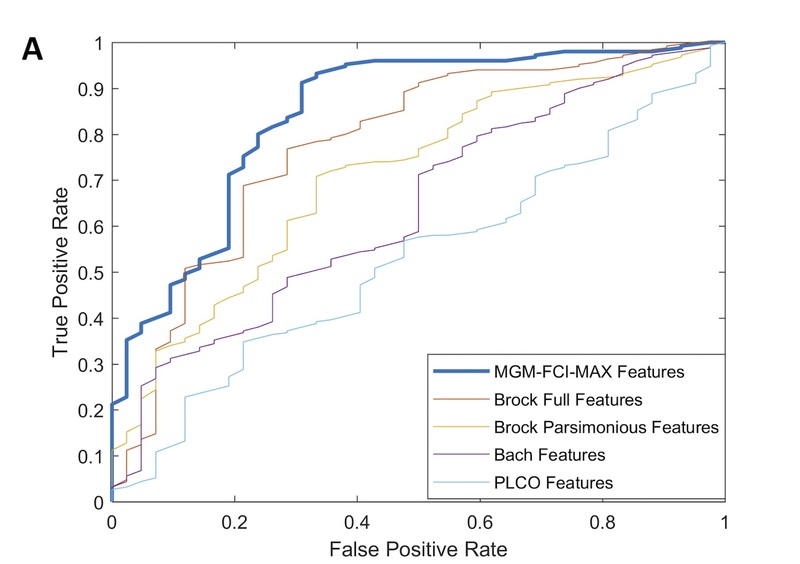 LCCM improves on current state-of-the-art models and, based on the results in our validation cohort, it could reduce substantially the unnecessary follow up screenings of people with benign nodules.